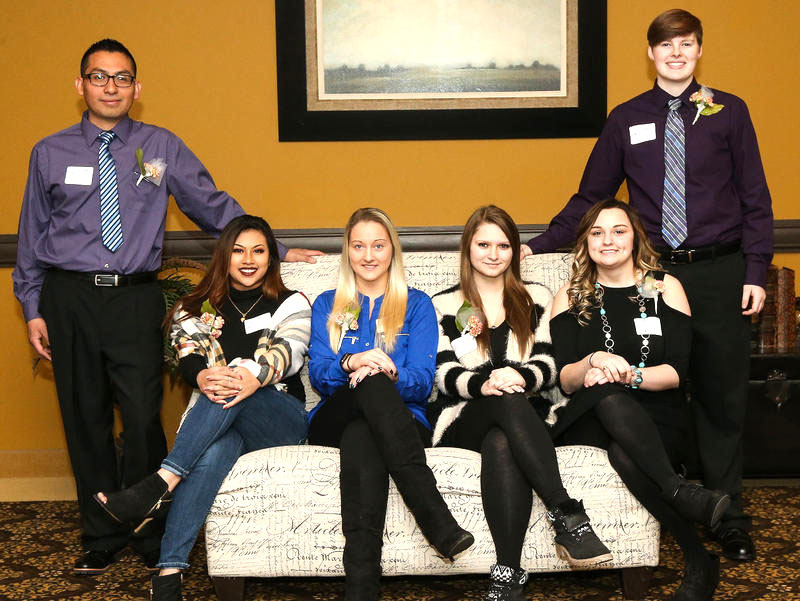 Pictured from left to right, the 2018 Beat the Odds scholarship recipients are Freydi De la Cruz Patricio, Richinna Dos, Susan Miller, Simona Fosdick, Shawna Bolinger, and Ajay Jorgenson. This scholarship program is supported by generous donations from businesses and individuals throughout the community. Every spring, Beat the Odds celebrates student success stories of courage and inspiration after overcoming immense difficulties. Despite the odds they faced, each of the students receiving the $2,500 scholarship award continued to pursue their dream of higher education and a bright future. Shawna Bolinger, an RCTC student and one of the six Beat the Odds recipients, overcame odds every day, even after being told she “would never accomplish anything.” After watching her mother be arrested for selling meth, Bolinger had to learn to support herself and her three siblings. With an uncertain living situation and a family still struggling with the negative cycle of addiction, Bolinger changed the narrative of her life through determination, continuing to attend school, go to work, and expand her possibilities by completing her first semester at RCTC. Bolinger was nominated by Whitney Ryan, her high school counselor at Kenyon Wanamingo, who watched Bolinger overcome the adds stacked against her, somehow showing up every day with a smile on her face. “Shawna is the most well-deserving candidate for the Beat the Odds scholarship because she truly emulates what it means to beat the odds,” Ryan said. 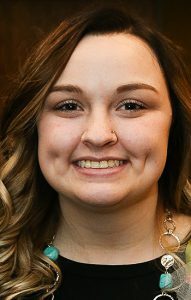 Now, with a $2,500 scholarship to return to RCTC next fall, Bolinger can go on choosing a positive path forward for herself. Freydi De la Cruz Patricio had a similar experience, using willpower to overcome adversity after a difficult childhood in Mexico. Patricio quit school at an early age to go to work, helping his single mother support their family. He eventually came to the United States, learning English and becoming a General Manager at Chipotle while supporting his family back in Mexico as well as his five children living with him in the United States. However, paying the bills and fees involved in applying for his American citizenship put his family in debt, and his immigration status meant he had to go back to Mexico for six months before he could apply. 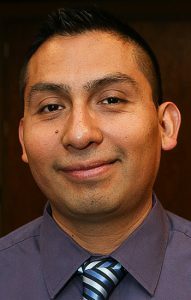 Despite these setbacks, Patricio continues to give back to others, mentoring in the Hispanic community and translating in the public school system. He hopes to pursue educational opportunities in health care at RCTC. 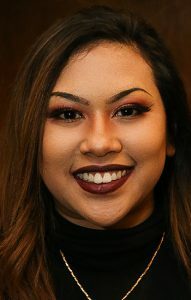 Richinna Dos is another Beat the Odds recipient who is familiar with struggling to overcome language barriers and cultural differences after coming to a new country. Her family escaped from the Khmer Rouge genocide in Cambodia, but adjusting to the new culture found Dos spending years in ESL classes, unclear if she would succeed or what that success would look like. Dos turned that adversity into fuel, and when her attendance began to dwindle and her high school GPA dropped, she had the grit to do what it took to get ahead. 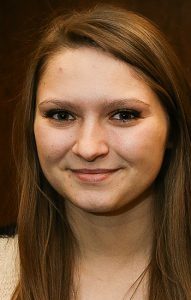 She worked her way through the Rochester Public Schools Alternative Learning Center and now plans to begin her college career at RCTC before going on to a four-year university. Dos was nominated by one of her teachers from the Alternative Learning Center, Julie Still. Still stated she would “be sad to lose such a brilliant teacher’s assistant,” a testimony to how far Dos has come. Simona Fosdick overcame fire and fear for her family to keep reaching her goal of becoming a teacher. In 2016, a house fire nearly took the life of Fosdick’s mother. Days after this harrowing event, Fosdick’s father experienced Stage 5 kidney failure. He needed a transplant. Ajay Jorgenson’s story is one also replete with academic achievements, scholarly commitment, and tenacity. 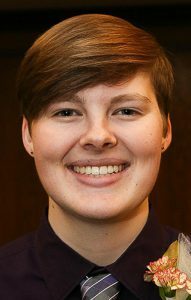 A Fillmore Central student, Jorgenson recently came out as a pansexual, pre-t transgender male, not yet receiving testosterone injections. Since coming out to his family and friends, his mental health has improved, but beforehand, he felt alone, was bullied, and resorted to self-harm. Jorgenson was nominated by his high school teacher and advisor, Joni Mehus. Mehus reported that despite bullying, self-harm, and his struggles, Jorgenson was able to focus on school, reconnect with family, and continue to find acceptance and love for himself and others. The final Beat the Odds recipient, Susan Miller, is a former member of the Amish community. After quitting school to help her family, she wondered if going back to school and becoming a nurse was possible, even after she left the Amish community and found her first job as a hotel housekeeper in Rochester. A bad car accident in 2014 made Miller realize she wanted to achieve her childhood dream of becoming a nurse, regardless of the obstacles she might face. She took classes at the Hawthorne Education Center, earning her GED and going on to work long hours while also completing her CNA and PCA certifications. 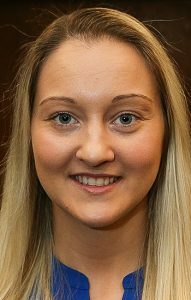 Miller’s nominator, a teacher at Hawthorne, felt this determination made her a perfect candidate for the scholarship. Thanks to the Beat the Odds scholarship awards, Miller’s dream and the dreams of the other five recipients are now that much closer to being reached.